Designed to match the look and feel of the P-85, P-95, P-35 and P-105 digital pianos. 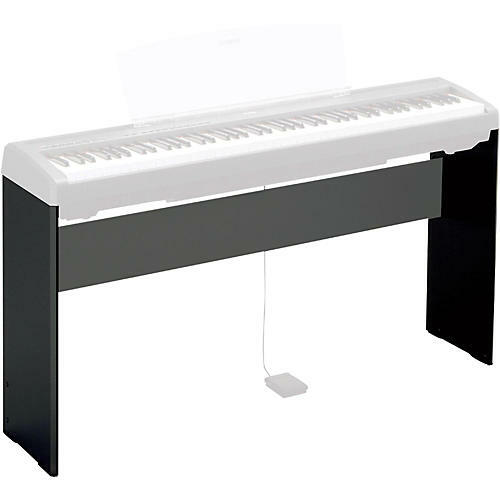 Add a touch of elegance to your P-series digital piano with the L-85 matching stand. Compatible with P-85, P-95, P-35, P-45 and P-105, it supports the keyboard securely and provides the perfect height for seated playing.